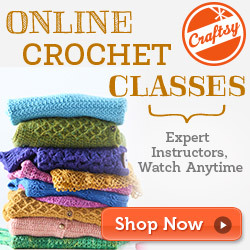 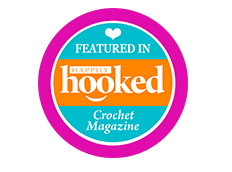 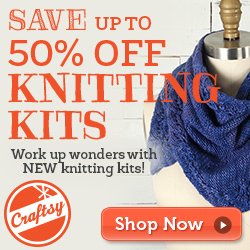 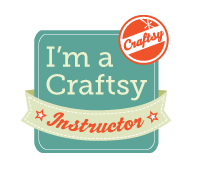 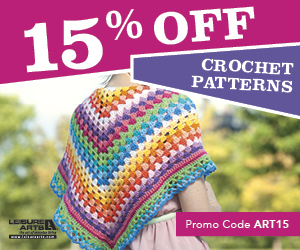 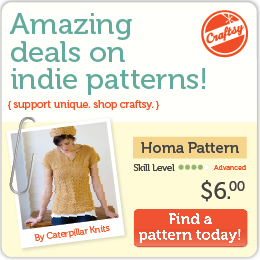 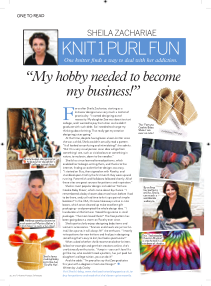 Watch this FREE, great video on Knit Picks. 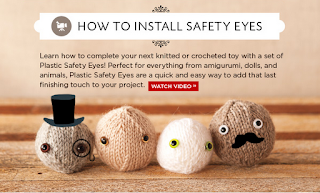 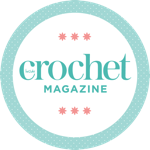 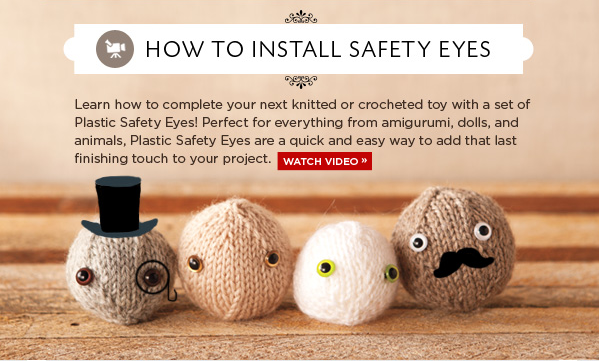 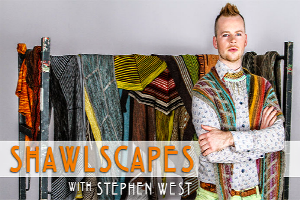 How to install plastic eyes is perfect for all your toy knitting or crocheting! 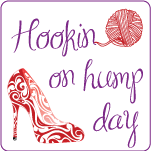 Give your item personality and charm this holiday season!